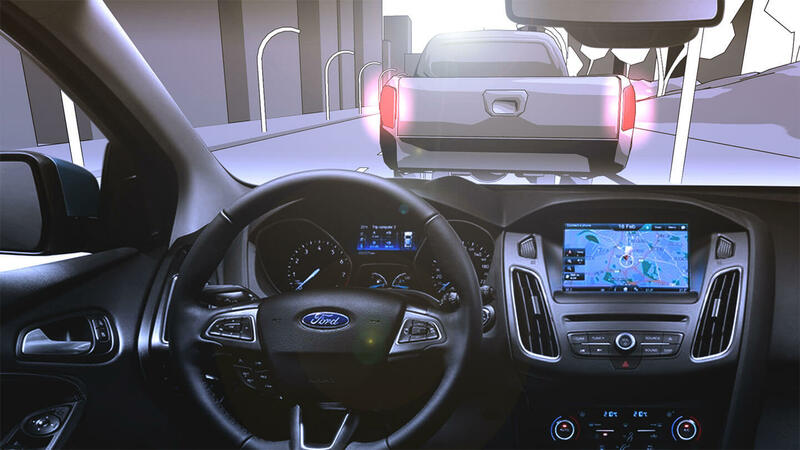 The Ford Focus experiment at the Auto RAI of Amsterdam is the result of hours of research and development at Capitola. In fact this was one of the first VR experiment we worked on. Clients were more and more intro VR stuff then we decided to come to them wth several ideas and prototypes. People at Ford NL in Amsterdam really apriciated our work and decided to give us the chance to develop this VR journey. 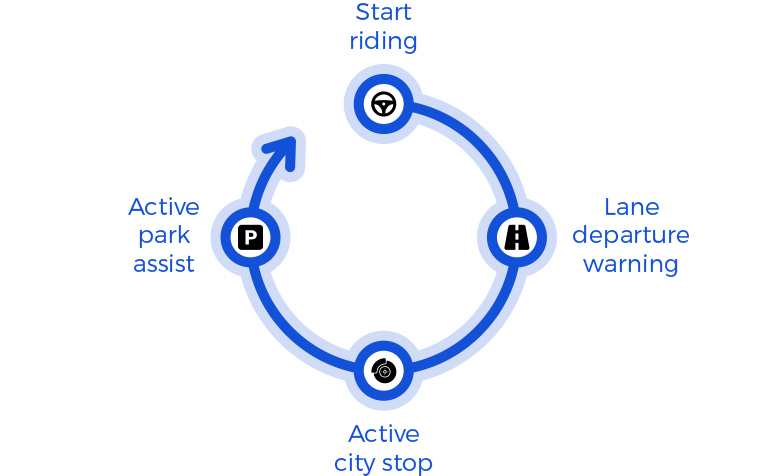 The app supposed to show to the users the new features in the Ford Focus as, the lane departure warning, the active city stop and the auto park assist. 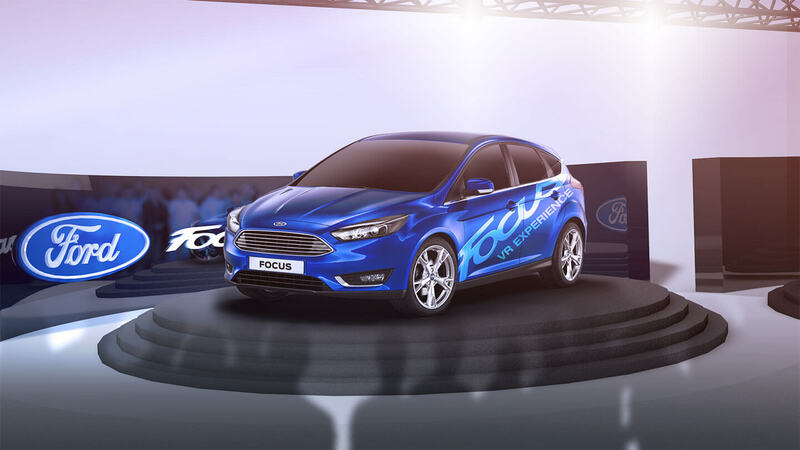 The Ford Focus experience has generated more than 1.500 user experience.